iPad vs. other book readers, etc. The display is beautiful, very, very readable, and too heavy and cumbersome. I know, I’m picky. I like reading on it better than on my second-generation Kindle. However, I’ve noticed that there are several companies that sell handgrips that fasten somehow to the back of the iPad to make it easier to hold. That shows that there is a little bit of an uncomfortability factor here. Now, let me be clear: it’s an absolutely beautiful piece of technology and one of the most amazing things I’ve ever seen, let alone used. As I mentioned in a previous post, I think it’s the future of computers/information appliances/communications devices for most people. 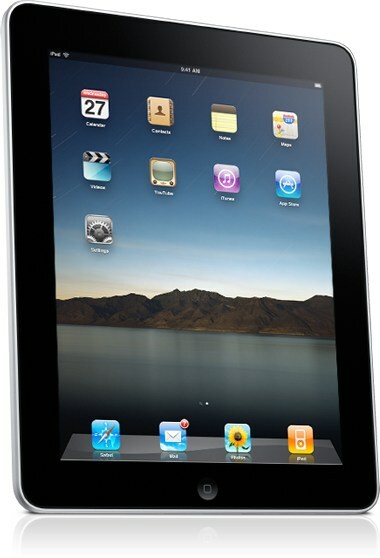 I also think it is to the really usable form factor what the original iPod was to the current models. Am I unhappy I have it? Hell, no! It’s frackin’ gorgeous, and I love it! I think I’m going to love the iPad 5 even more in 2015, though! 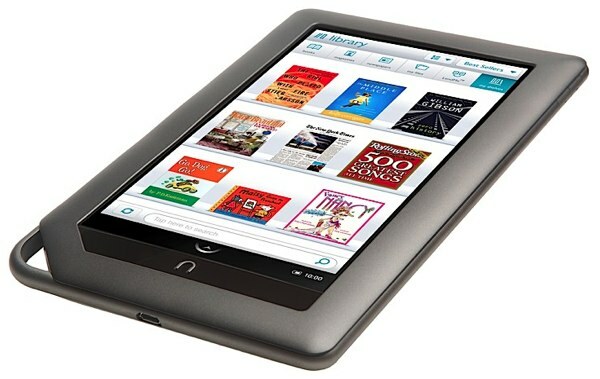 My wife just got a Barnes and Nobel Nook for Christmas. It has a really decent screen, is about the same size and weight as my Kindle, but backlit. For many folks it will be the perfect compromise. It has a web browser and will have other apps coming out soon. We’ve not tested much of this yet, though. It cost about half as much as my iPad, and it probably has about half the functionality. For a lot of folks that’s enough. The iPad user has several book reader apps to choose from. You may want to use more than one. I have the Kindle app, because I have about 70 items in my Kindle library, and buying books from Amazon is easy. I’m trying the Apple iBooks app, and it’s pretty, but it seems kind of slow. I’ve not tried the Nook app on the iPad yet. I have used it on the iPhone 4, and it works, but it’s just OK. I’ve not tried them all, certainly! 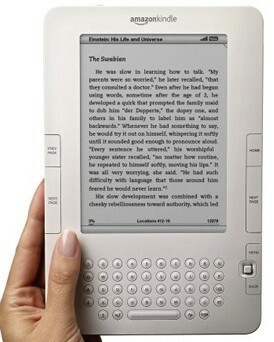 Right now I’m leaning toward the Kindle app. It’s readable, easy to use, and pretty fast at rendering pages. The best part is the way Amazon is set up to sell books. I can share my Kindle purchases with all my devices – iPhone, computers (Intel Mac and PC), iPad, and even the Kindle! My wife also uses my Kindle account so we share books. The iBooks store is new and will get better with time, of course. I’m just more comfortable with Amazon and it’s the one to beat right now. ZD Net did a review of ereader apps for the iPad back in June 2010. You can find it here.